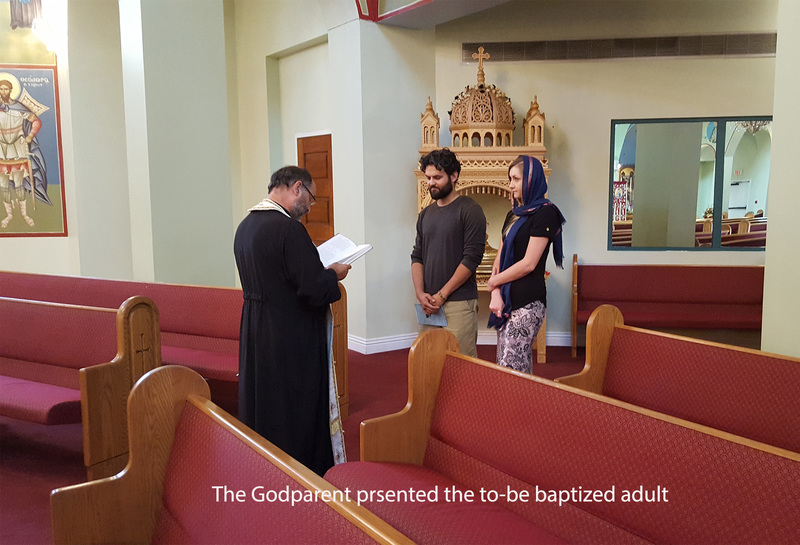 Since Baptism and Chrismation are the entrance into the life of the Church, parents are expected to raise their child in the Orthodox Church as at least one of them must be an active member and steward of the Orthodox faith in good standing. 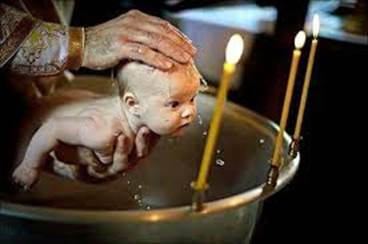 A parent’s participation in the life of the church will be a great example to the child. 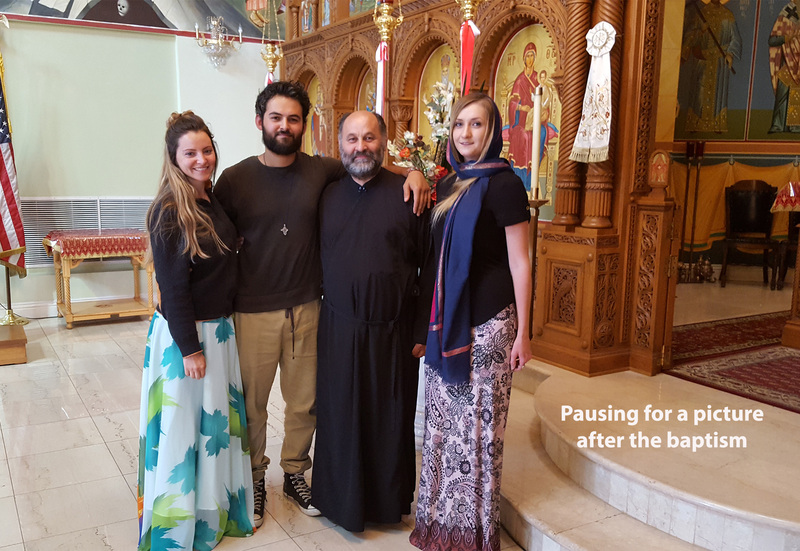 Parents are responsible for selecting mature and faithful members of the Orthodox Church as a sponsor (anadochos/nona/nono) for their child. 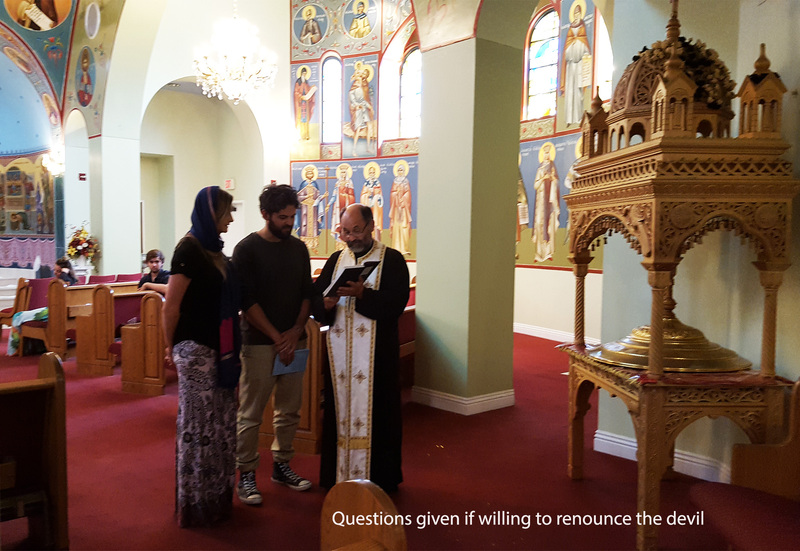 This person will assist the candidate as he/she grows in the Orthodox Church. 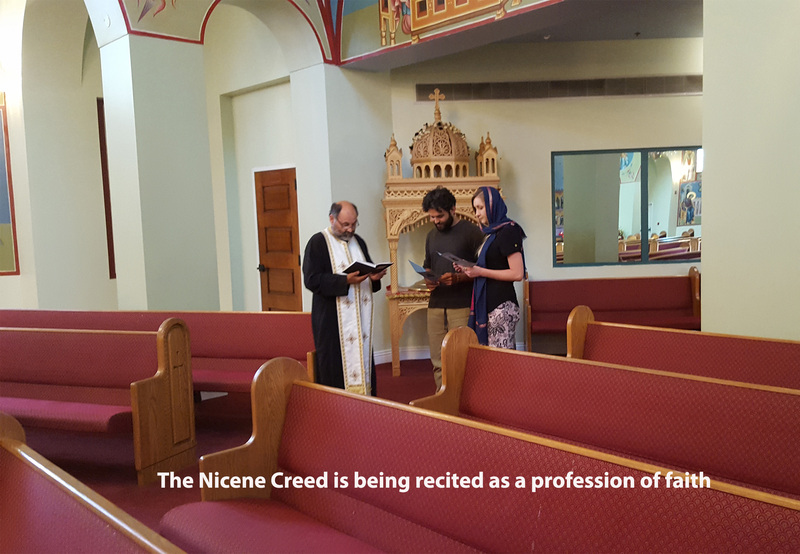 The sponsor must be an active member in good standing of his/her respective Orthodox Church and must present a letter of good standing from home parish priest. 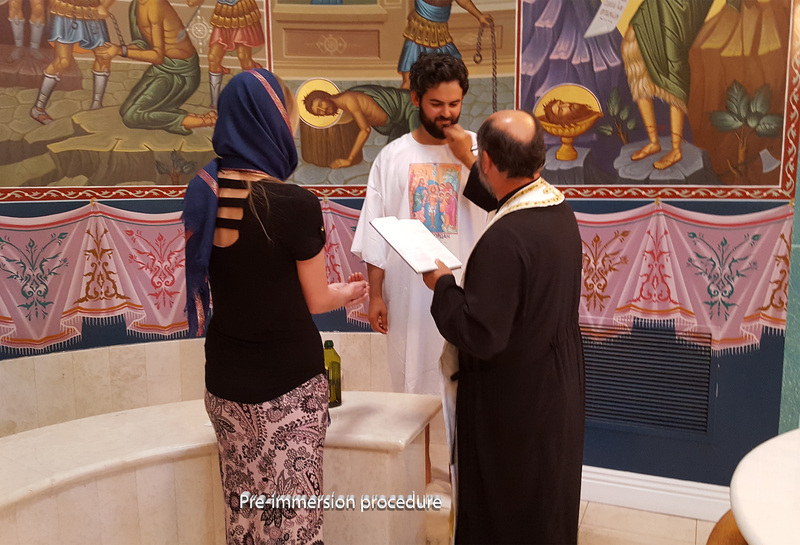 If married, the sponsor must be married in an Orthodox service. 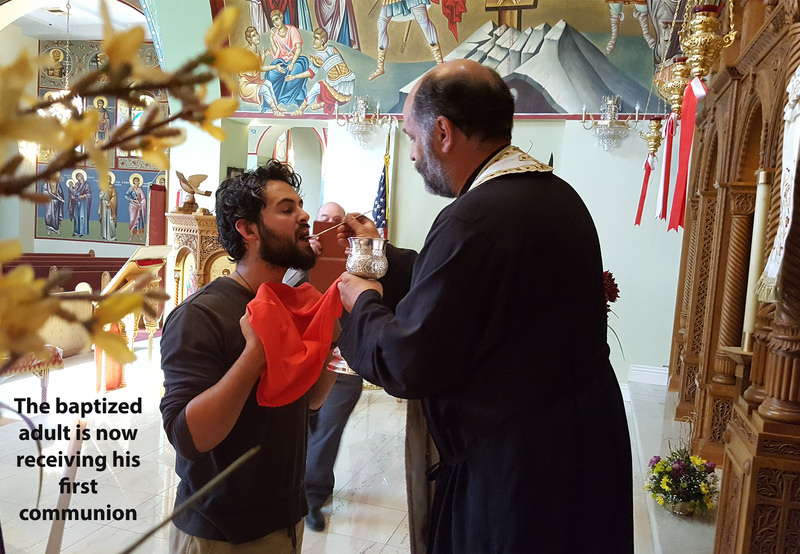 If he/she is not a member, then must become a member at his/her church or at St. Nectarios Church, prior to the Sacrament. 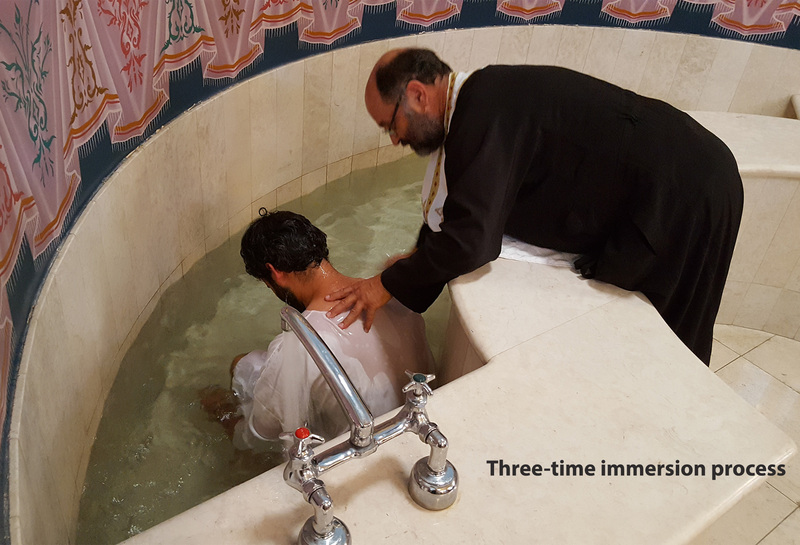 · Completed, signed and submitted Baptism Form. Please Download the form from here by clicking the link below. · One Pectoral Cross (gold or silver) to wear. 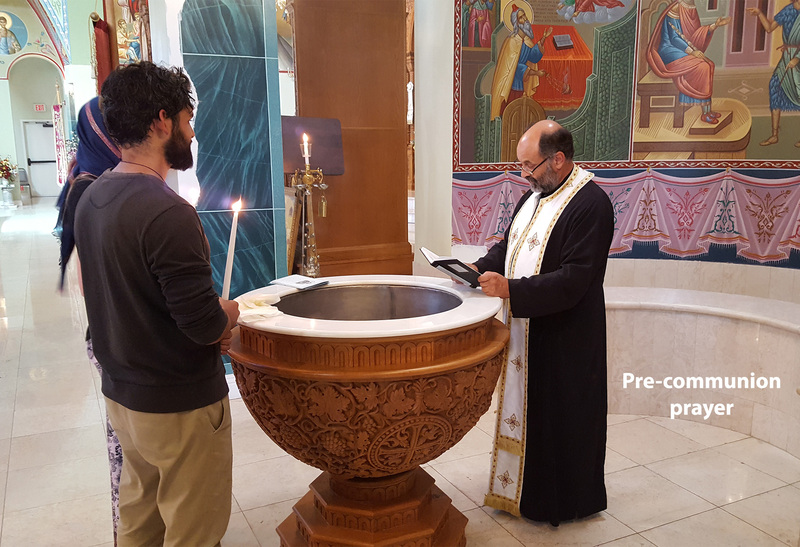 · Three candles (one can be decorated) for three consecutive Sundays following the baptism, this candle accompanies the baby when receiving Holy Communion. · For infants and children-white clothing to change into, including undershirt. · For Adults- White Medical Scrubs made of a heavy material (top & bottom) along with an appropriate bathing suit to wear underneath, along with a change of clothes that is white with a white undershirt as well. 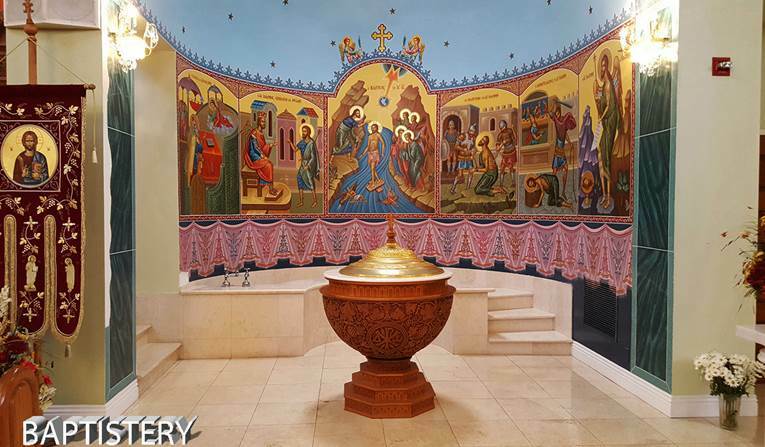 Showing here are baptismal font and immersion font. 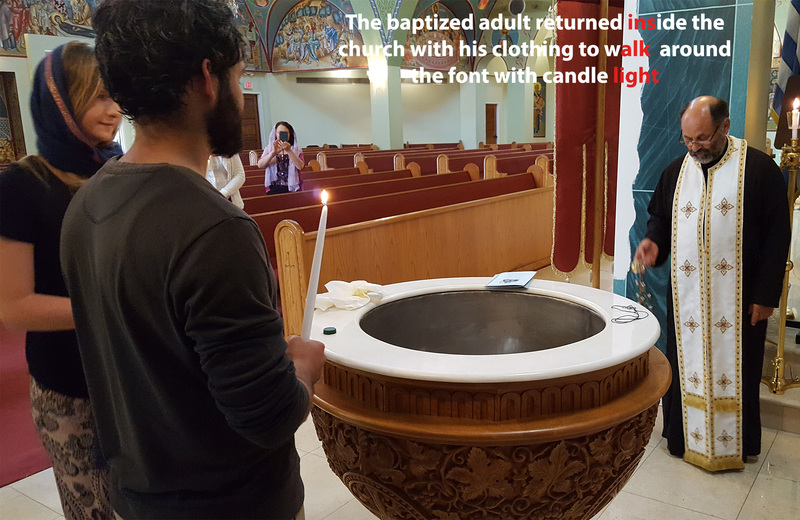 · Baptismal Font – is intended for baptism immersion of infant. The font has wooden pedestal (about 1.5 meter tall) with a wooden holder for a marble top and silver basin for holding water. It has a golden lid. 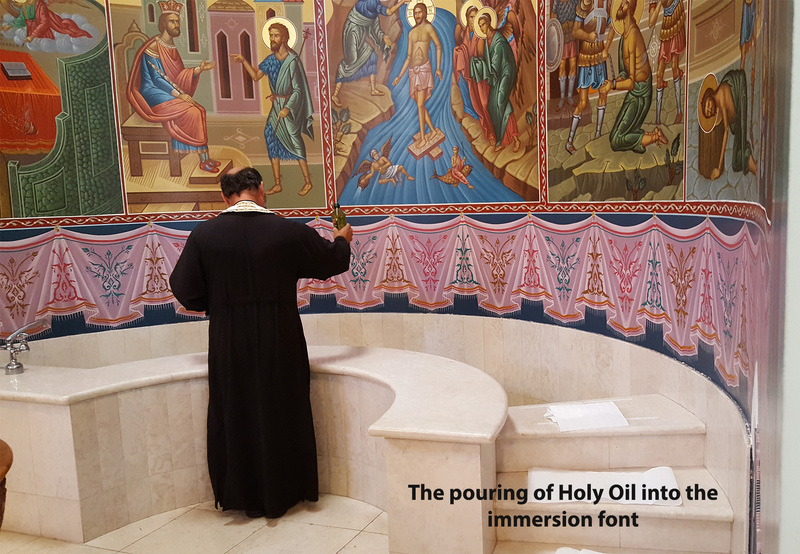 · Immersion Font – is intended for baptism immersion of adult. The font is made of marble with three steps leading to the pool and three steps leading to the bottom. 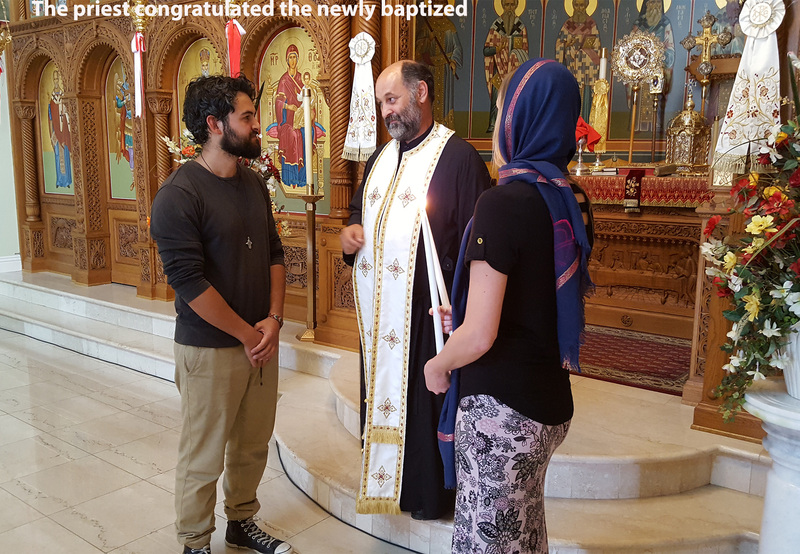 Below is a manual slideshow of an adult baptism. Please click the arrow to scroll.